Amy is starting school in September and although it’s another big milestone that makes me aware that my little girl is growing up, this is a milestone that I am incredibly excited about. Why? Because I know that she will absolutely love it. 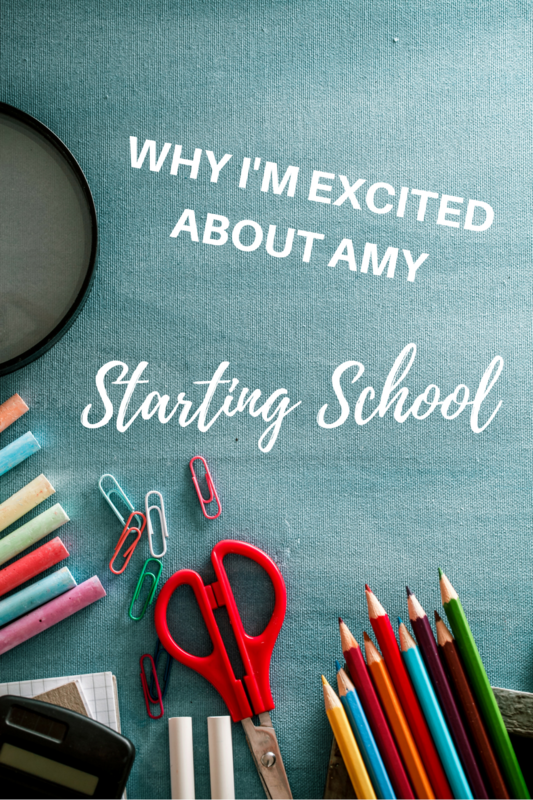 While I know that Amy will face some difficulties in school, being bilingual means that she is still struggling with some sounds and more complex grammatical structures, I know that she is more than ready for her academic journey. When you ask her what she’s most looking forward to, it’s finally being able to read and write and for some reason, she has this super adorable plan of reading a bedtime story to me and I can’t wait for it. It will probably be one of those moments that I’ll treasure forever and let’s be honest, there’s a big chance that I’ll be a sobbing wreck. Yes, I’m that mum! While we’re talking about treasuring moments and memories, I have to say that one of the reasons why I’m so excited about Amy starting school is my own happy memories of my time in primary school. I just had an absolute ball and I really really hope that Amy will have the same amazing experience. I went to a really small school and everyone knew and looked out for each other. Amy will be going to the same school and as there still some of my old teachers working there, this is a bit like a trip down memory lane for me. Admittedly, a lot of things are different now. There are new rooms, new equipment and lots of new teachers but I think it was the size of the school that had a lot to do with my primary school experience. It created a warm and safe environment that allowed me to thrive and develop a passion for learning. I’m looking forward to seeing Amy learn new skills, grow and also challenge herself and, although it might seem like I’m wishing time away, I can’t wait to see the progress she will make and the confidence she will gain. Don’t get me wrong, kids do develop constantly and always pick up new skills but I think seeing the difference between the cautious six-year-old walking through the front doors of school for the first time and the girl skipping through the gates at the end of the year will be immense. Something else that I am ridiculously excited about is buying school supplies. I know, some people complain about that part because it means spending money that they’d rather spend on something else, but I love back to school shopping. Back in the UK, I loved buying stationery from The Works, so if you’re on the hunt for some great value school supplies, definitely make sure to check out their website. Their colourful planners make me wish I was back at school myself plus, you can get up to 30% off on their website right now. I’ve already picked up the first couple of bits and I’m also busy getting everything together for Amy’s Schultüte. They already got one at their end of year party from kindergarten but she’ll be so excited once she receives the real one. I can’t wait to see her face and of course, I’ll make sure to write a blog post about it or share a video with all its contents. Until then, enjoy the summer holidays and keep checking in for updates on our summer. 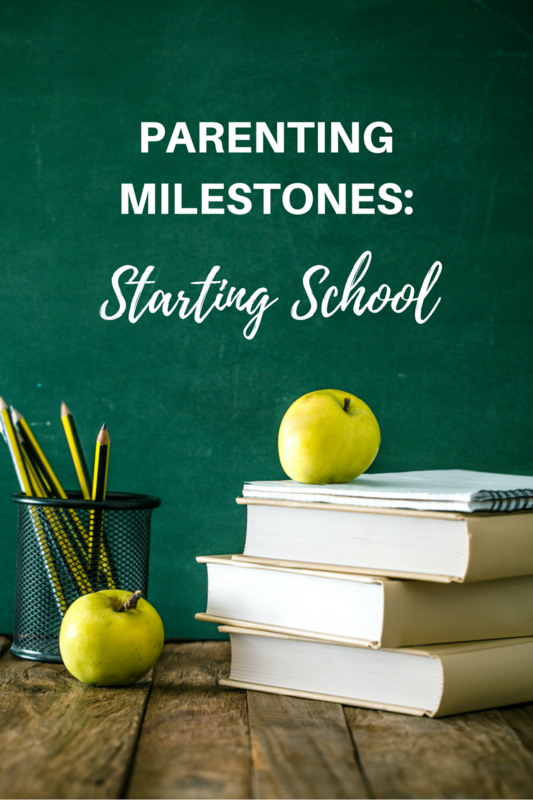 Are you one of the parents whose kids are starting school this year? How do you feel about it and have you got all the school supplies and uniform ready yet?